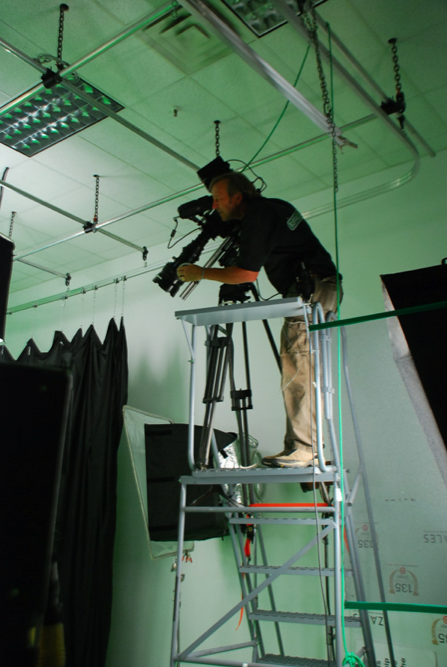 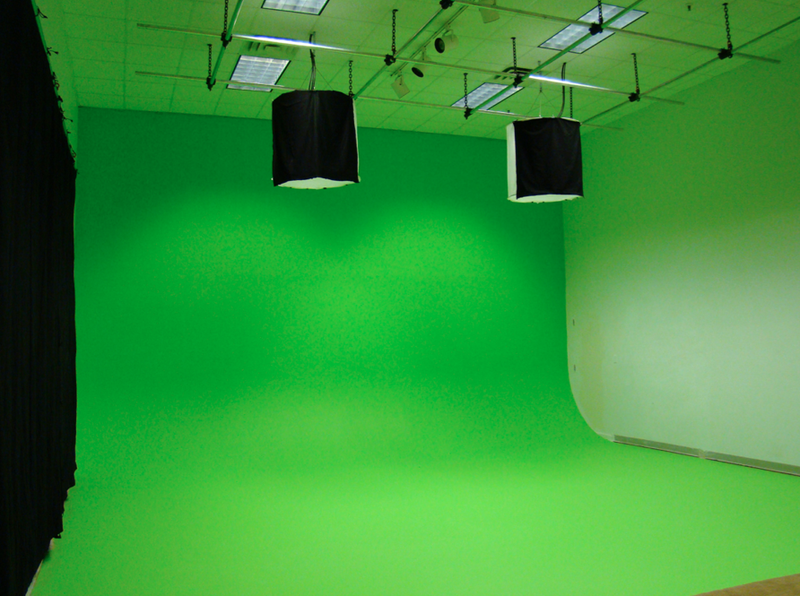 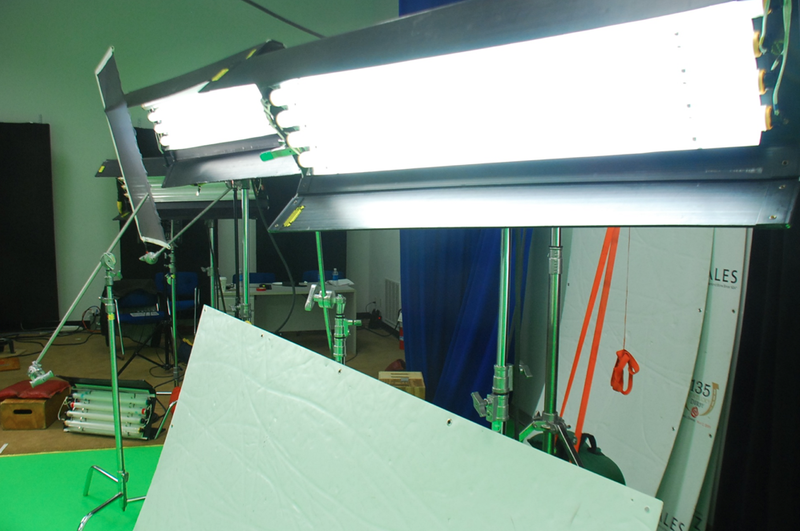 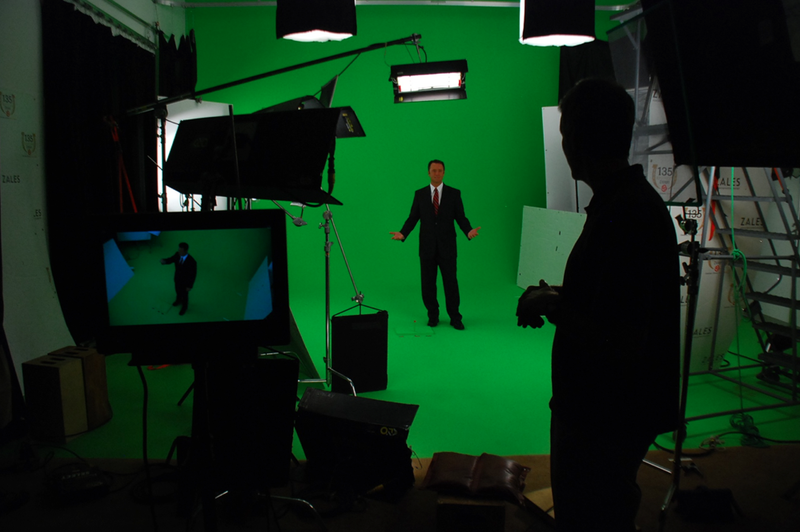 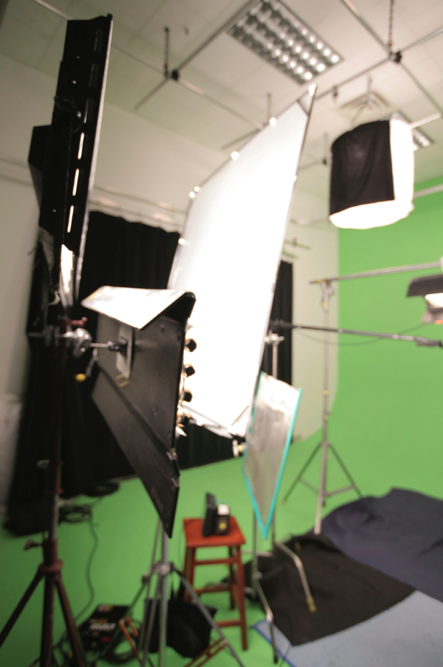 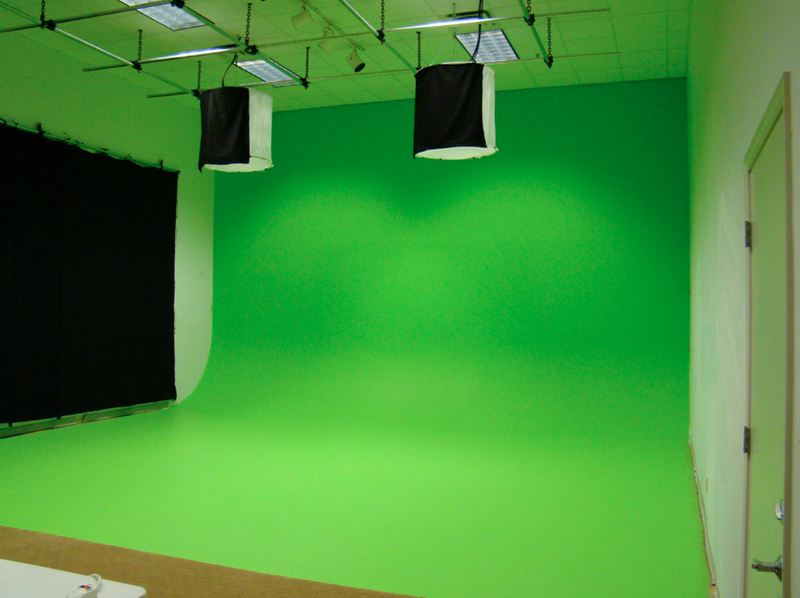 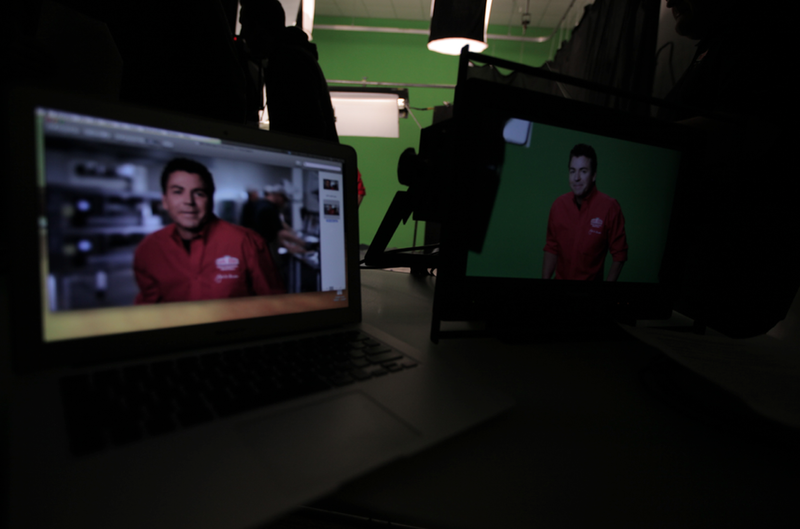 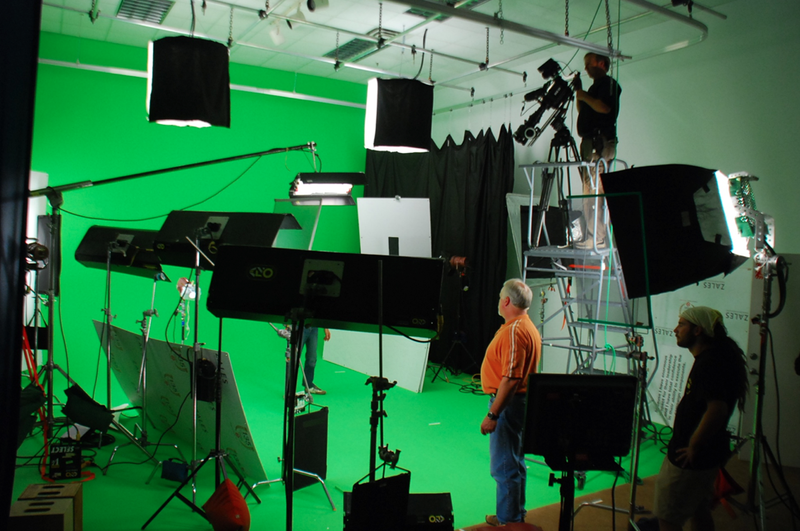 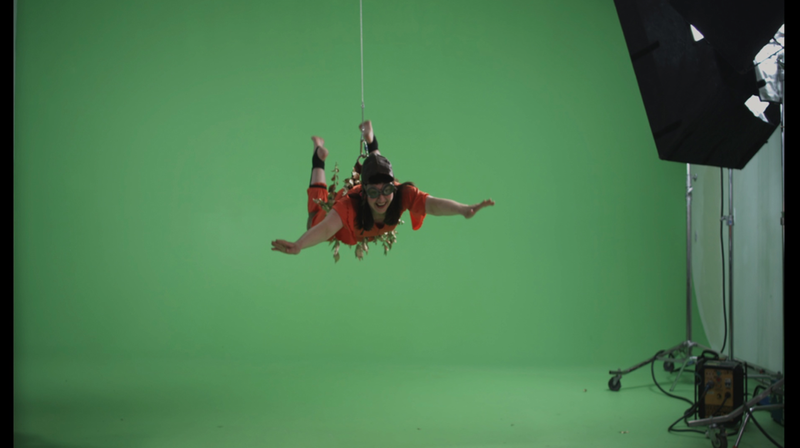 The 1,000 square foot Greenscreen Stage is a pre-lit hard cyc greenscreen that is 25 feet wide and 16 feet tall. 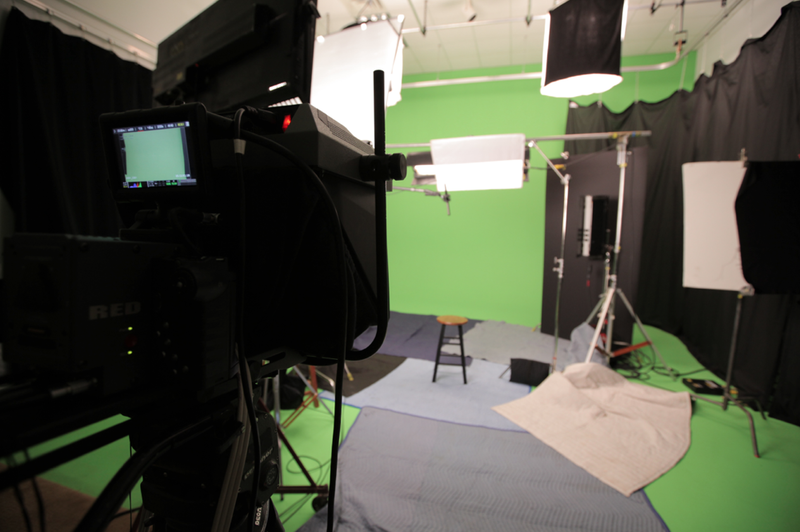 All that is needed is a key and fill for your subject. 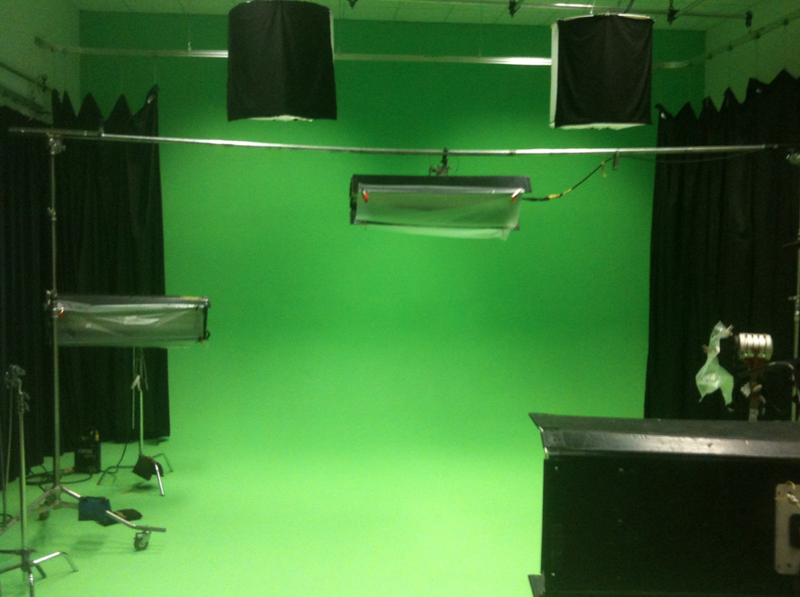 This is a white glove stage for production companies, which saves time and money.